For many working individuals across the nation, travel is essential. Meetings tend to take many out of the office and to other states, sometimes clear across the nation. In other situations, vacations and family emergencies could take us away from our offices and force us to rely on our smart devices to connect with our business. While many times individuals have never found an issue connecting, there has become an increasing issue with certain airports across the nation with being able to connect to the internet. Many travelers are becoming increasingly frustrated with the lack of coverage available while coupled with the inability to connect to the airport’s Wi-Fi. 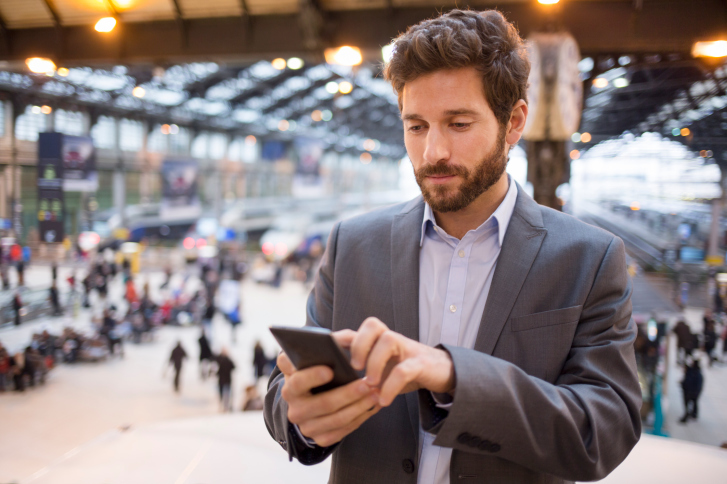 An independent company known as RootMetrics conducted a study that showed while mobile network performances has improved, reliability and speed of the connections would vary depending on the carrier and airport. The team from RootMetrics spent time at 50 of the nation’s busiest airports and tested speeds for uploading and downloading during a number of different activities. They also took into account the reliability of the connection along with the ability of individuals to remain connected to the network once an initial connection is made. However, Nashville International is planning on changing their standing in the ranks. That is because the airport is planning to build a distributed antenna system in order to improve overall network service. This is because a distributed antenna system will use spaced out antennas to evenly distributed network connections across the large span of the airport. This entry was posted on Monday, August 10th, 2015	at 3:41 pm	. You can follow any responses to this entry through the RSS 2.0 feed. Both comments and pings are currently closed.